ATTENTION! Every marine gateway needs a subscription. 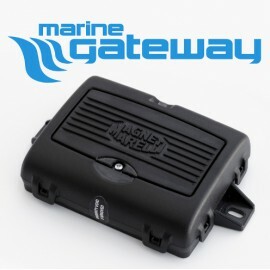 A subscription allows you to operate your Marine Gateway. 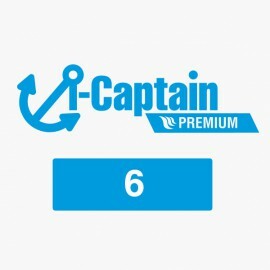 Activate a subscription now and stay in touch with your boat. 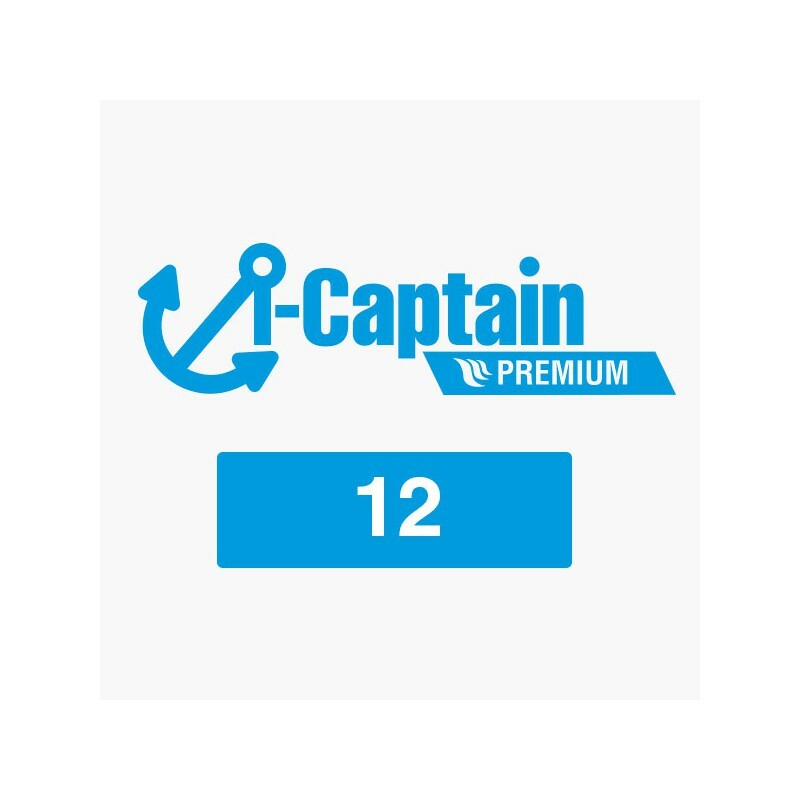 This subscription is only for use with the Marine Gateway: If you do not have one, remember to add it to your cart.